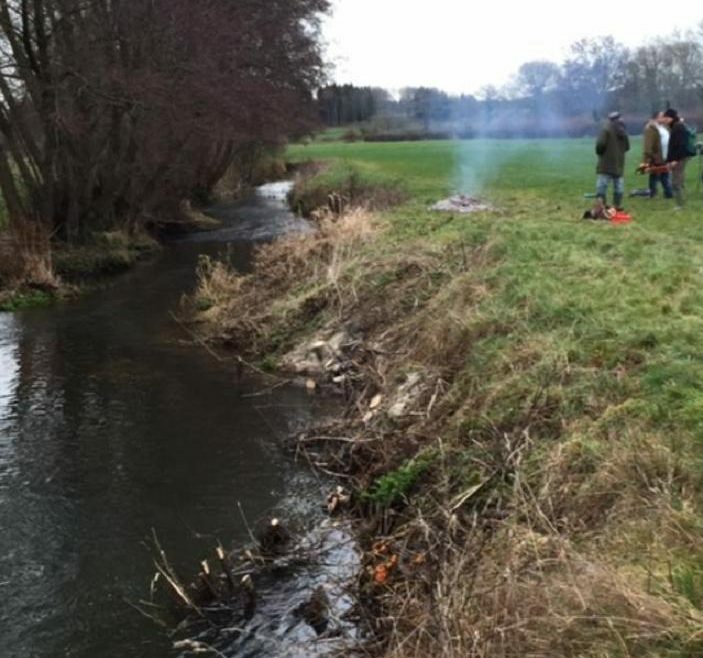 The January working party on the Hampshire syndicate trout stream, that I fish, has often been flooded off, but this year the river was running clear, as I joined several members walking up to the weir to begin cutting back willow and alder, in an effort to aid casting. It was encouraging to see several trout redds, where spawning trout had cleared shallow troughs in the gravel to deposit their fertilised eggs. 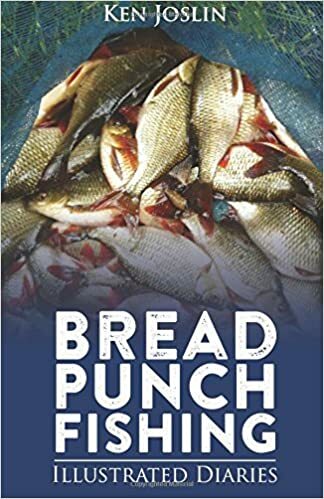 This stretch had not been trimmed for a couple of seasons and last year had proved almost impossible to fish, due to branches hanging low over the river, while trout rose unchallenged by anglers’ flies. The chainsaw saw plenty of action removing a fallen tree, while a couple of pole saws trimmed back overhanging branches along a 200 yard stretch. A fire was started to dispose of the cuttings, a strong wind bringing it up to furnace temperatures in minutes, as a constant supply of cuttings were ferried along the banks to its central point. Calling a halt after three hours for a tea break, plans were discussed for further work parties following on in the next few weeks, more trimming back down to the roadside on this stretch, while flow deflectors were earmarked for improvement and repair. Ranunculus weed, transplanted last year, was also seen to be growing well on the gravel runs, the long fronds acting as a haven for nymphs and young trout alike. 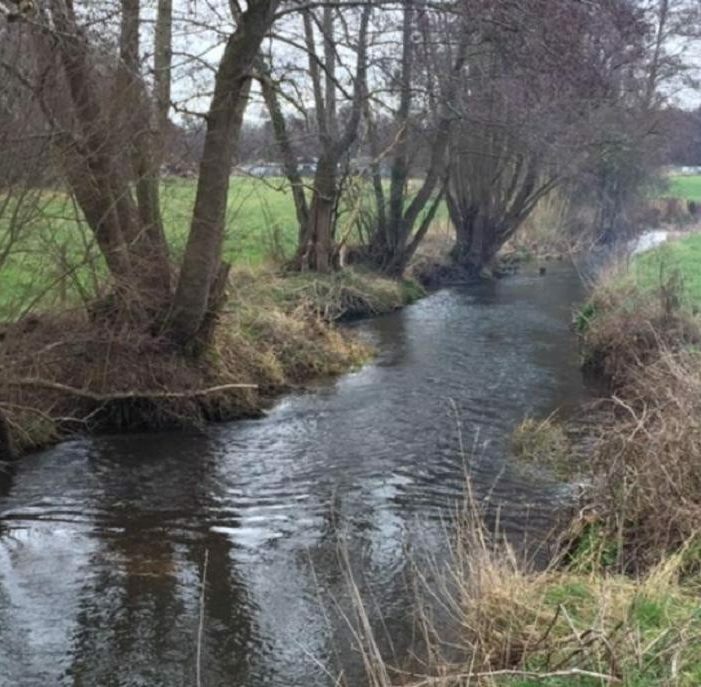 Two years ago the landowner diverted the river to build a new bridge, without consulting the anglers, reducing the flow to a trickle and many fish were lost in this and the stretch down stream. 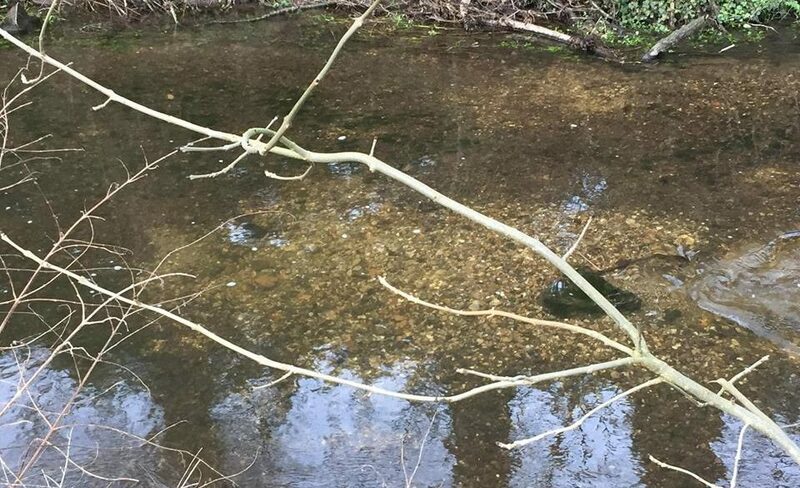 It appears that nature is already repairing much of the habitat damage and with more sunlight now able to reach the riverbed, fly life and weed growth will improve, much to the benefit of the anglers.